N I V E L - Instrumental quartet band (since mid-2016 also vocal-instrumental) specialized in original interpretations of traditional songs from various countries and compositions based on Celtic, Balkan, French, Argentinean, Georgian, Brazilian and American folklore. The musicians are inspired by the great composers of worldwide renown such as Astor Piazzolla, Richard Galliano, Vincente Amino and Otto Eckleman. In their music one can also find traces of tango, gypsy swing, world music, jazz and musette. Each member of the ensemble polishes their skills in other musical projects, bringing their individual experience, inspirations, temperament into the group and by that means creating an interesting sound of the whole. In the band members` opinion there is something about the world`s music that makes it fascinating, inspiring and addictive for both the performers and the listeners. In April 2016 Nivel teamed up with a famous singer and journalist Grzegorz Płonka, which resulted in expanding the group`s repertory by Andalusian, Neapolitan, Mexican and Polish pieces in the style of tango milonga. The concerts they played together were met with enthusiasm which affirmed their decision of recording a CD with the new artistic program. 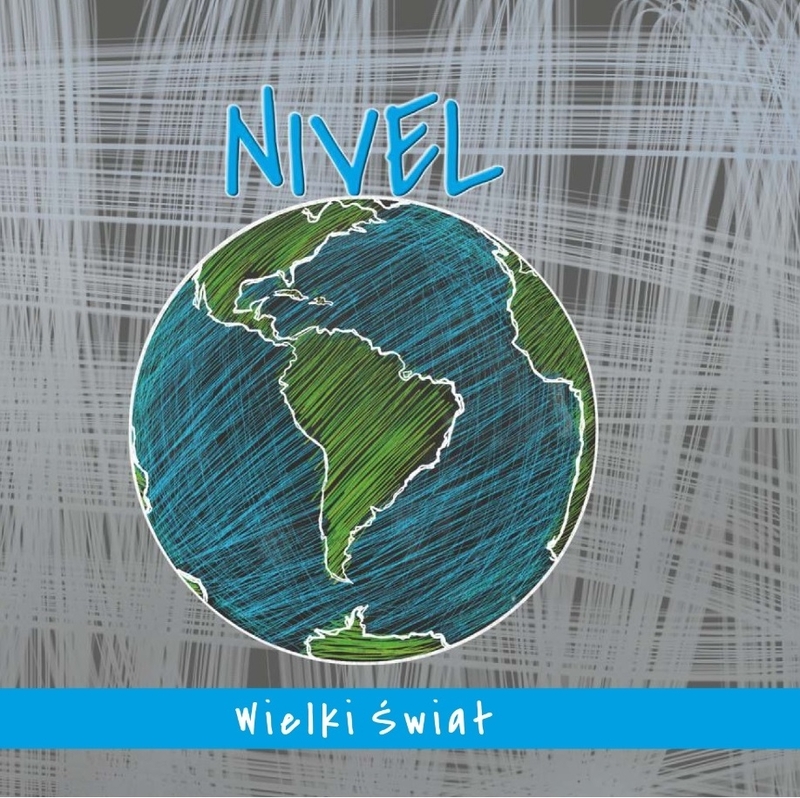 Numerous achievements and cooperation with many distinguished artists made NIVEL a recognizable brand. Their concerts, played in big concert halls, at business events and in small music clubs earned them the audiences` appreciation. The musicians` experience is a guarantee of the listeners` enjoyment. The group was intensively working on their original material and finally released an debutant album called "Wielki Świat" (Big World) on July 2017. 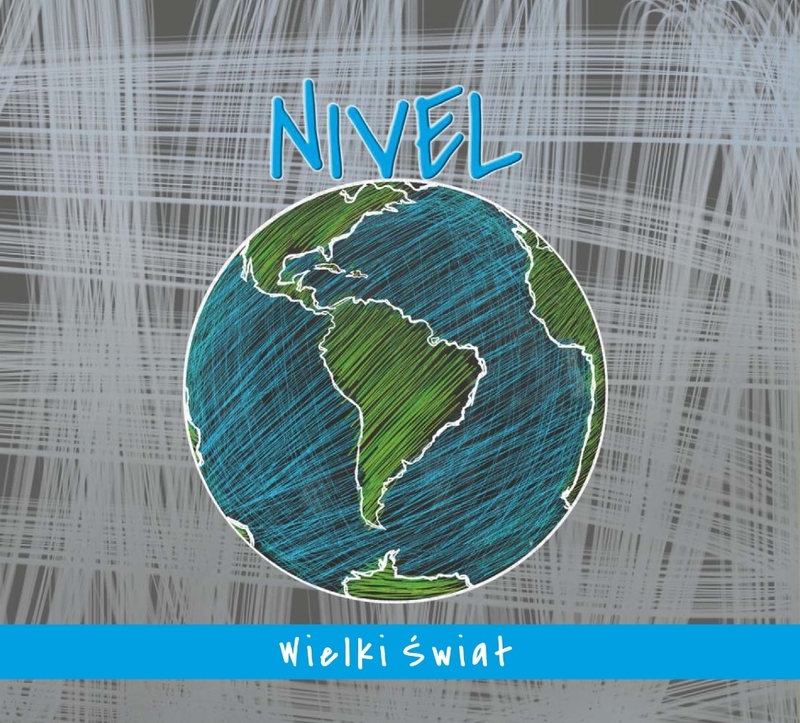 The Album include 10 popular world music songs, arranged by NIVEL band. We really recomend to you to listen a short pieces and buy it! We hope you like our new instrumental cover of Tico Tico! Enjoy!